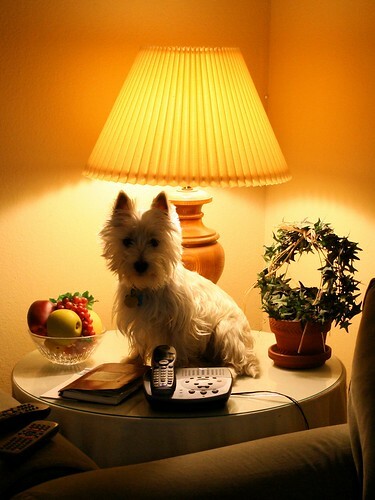 The lamps in your home are comprised of a variety of fittings. Some of these components are the same for most lamps. 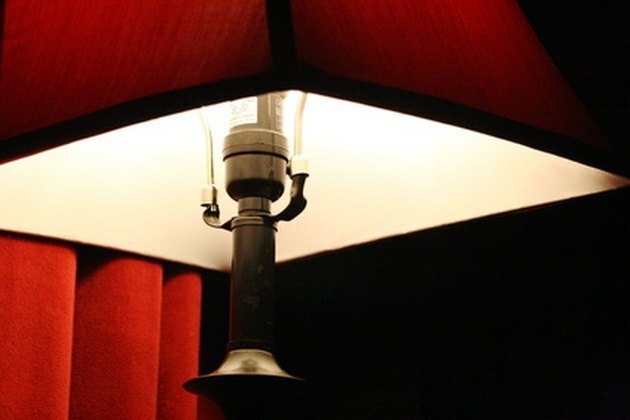 The body of the lamp has a hole bored from top to bottom that the lamp's pipe threads through, housing the lamp's cord, which carries the wiring up to the lamp socket. Shades are as different as the people who own the lamps. 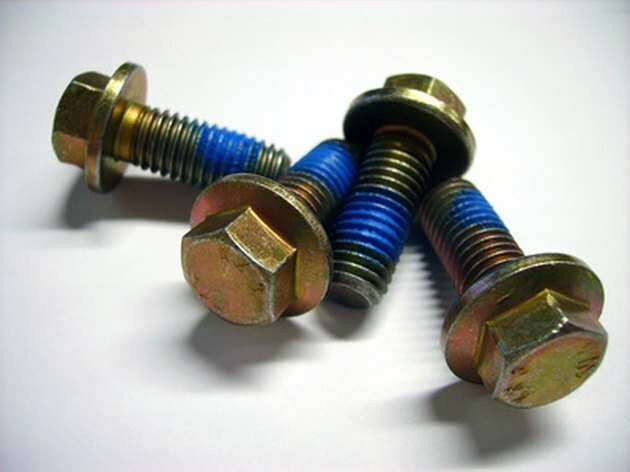 Specialized fittings are typically sold in building supply retail stores. 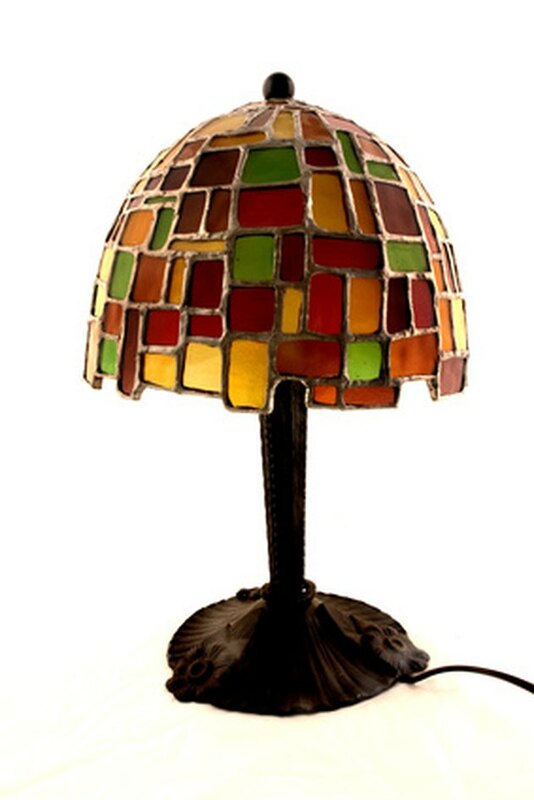 Lamps are comprised of a number of specialized fittings. Lamp pipe is a threaded tube that houses the lamp's wiring. Lamp pipe is a threaded steel tube that is typically brass plated. The standard size of a lamp pipe is 1/8 IP, which is the abbreviation for "iron pipe" as defined by the 19th century Briggs Standard of Wrought-iron Pipe Dimensions. A 1/8 IP lamp pipe has an outer diameter of 0.405 inches and fits in a 7/16-inch hole. 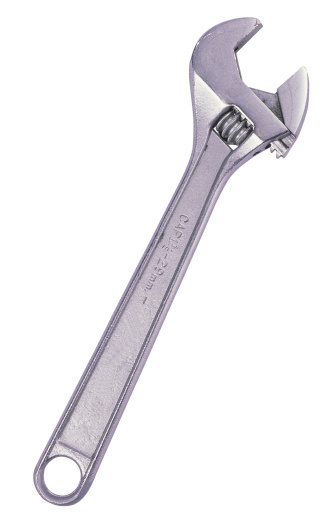 These threaded steel tubes are manufactured with 27 threads to the inch. Lamp pipes are fitted with adapters, locknuts and reducers that are specialized components. Do not assume standard fittings will work. Hardware, building supply and crafts stores often carry these fittings. The harp supports the shade above and around the light bulb. Harps are the wire brackets that provides a frame for the lamp shade to attach to. The harp fits around and above the light bulb and socket. The bottom of the two wires fit in a mounting bracket on either side of the lamp's socket and is held in place by a sleeve that slides over the wire and bracket to secure the harp in place. A lamp harp is typically 7 to 12 inches tall and is graduated in steps of 1/2 inch. Over 12 inches the harps are available in graduated heights from 1 to 15 inches and up. 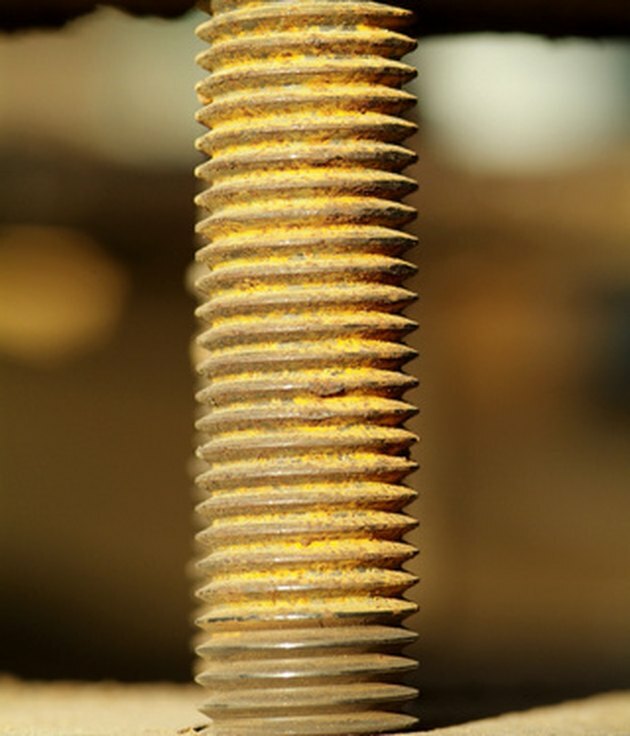 At the top of the harp is a 1/4-inch threaded screw that the shade fits over and is held in place by a finial. 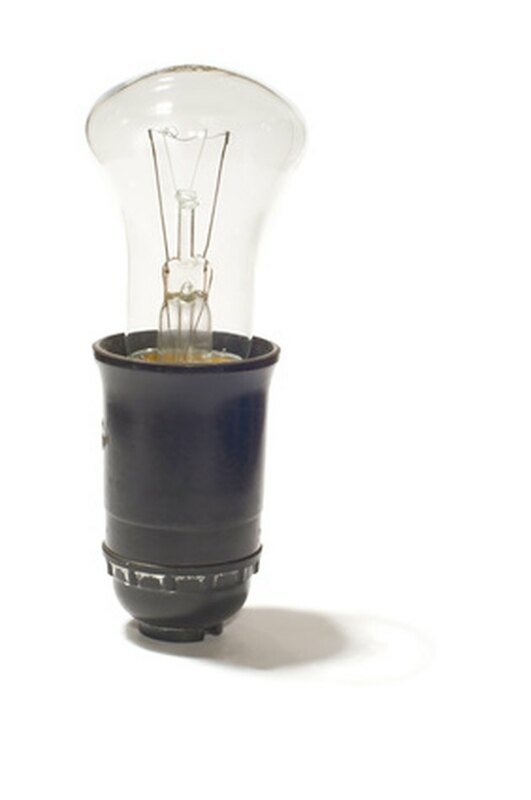 The light bulb screws into the lamp's socket. The socket of the lamp is the fitting you screw the light bulb into. Sockets are available in a number of sizes and switch types and can include a built-in timer. Sockets can operate with a pull chain, push switch, twisting stem or is automatic. Automatic sockets are larger as they must house a photo electric cell which responds to light to turn the lamp on and off. A lamp's spider can have three or four legs. 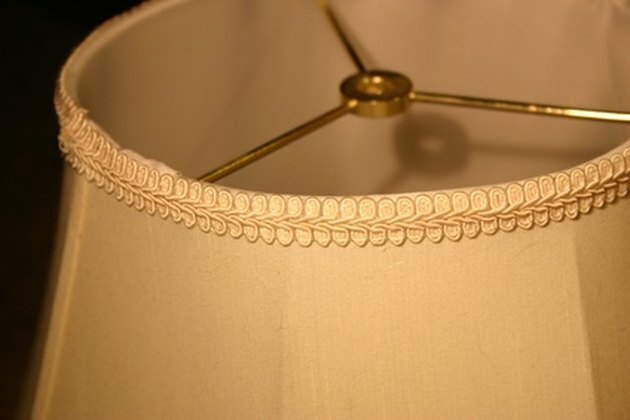 The wire framework inside of a lampshade is topped by a wire or brass spider. This is a three-spoked apparatus that is joined in the middle by the ring that fits over and is screwed to the top of the lamp harp and secured by a finial. Some spiders feature four legs. 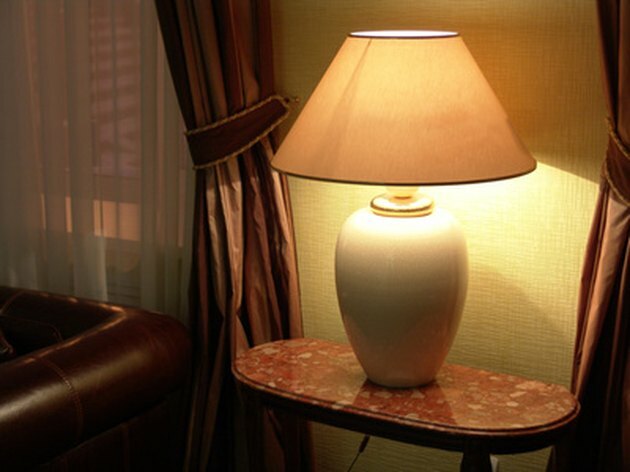 The finial is the topmost piece of the lamp, securing the shade. Finials are the screw caps that screw to the top of the lamp's harp to secure the shade. Finials are as plain as a brass ball or as elaborate as you can imagine. Finials are brass, wrought iron, wood, glass, ceramic, resin and so on. Finials are interchangeable, offering the homeowner the option to change it with the season or a changing decor. What are Spider Lamp Shades? What Is Lamp Shade Spider Fitting?